Currently in the media you may have seen reports of gap in the security of encrypted data transfer using SSL technology. The first enquiries regarding this topic have now reached us too. At this point we would like to offer some good news: Gameforge does not make use of the affected version of OpenSSL on the majority of its games and websites. However, the game TERA: Rising was affected. It made use of OpenSSL for the login process. We have promptly reacted and have already closed the gaps in the security. We have also changed the certificate. 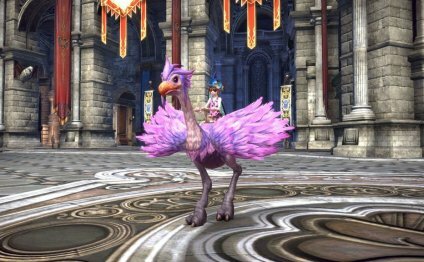 Even so, TERA: Rising players should change their passwords to be on the safe side, even though we have found no evidence suggesting any form of theft. Even if you have only recently changed your password it is important that you once again do so: the data security was only guaranteed after the implementation of the new certificate. As a general rule, we recommend you use a combination of usernames and secure passwords whilst using the Internet. The use of the same password for multiple web services increases the danger that third parties will exploit this. The use of payment services is not carried out directly by Gameforge, but rather through the servers provided by our partner services. For these providers as much as ourselves, the security of customer data is of the upmost priority. Tera Rising (Europe) online login Error how to fix it?